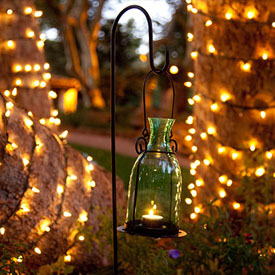 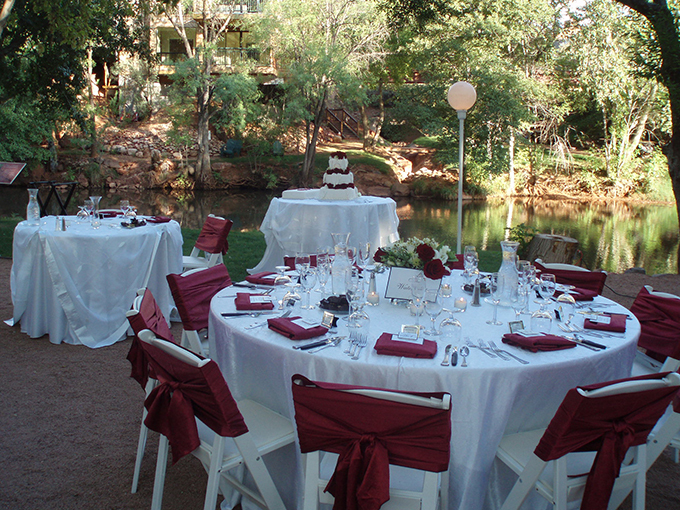 "Los Abrigados Resort and Spa teamed up with Wild Thyme Group to cater all events on premises. 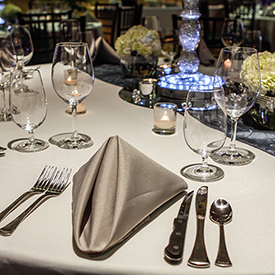 Chef Shad is a renowned chef, working all over the US and in China. 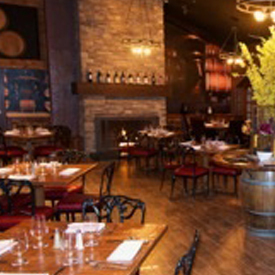 Chef Shad was chosen as one of the Executive Chef’s for the 2008 Beijing Olympics. 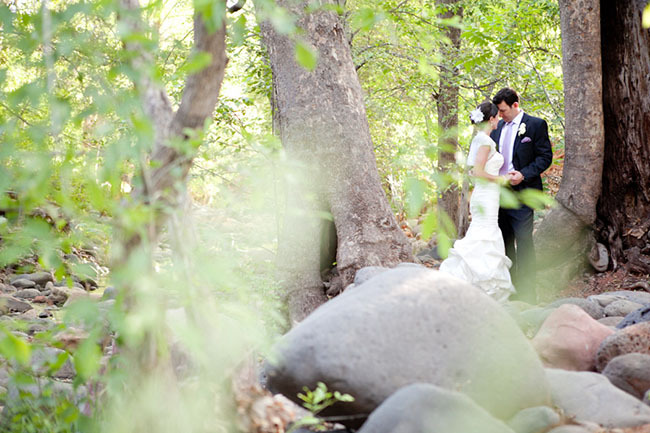 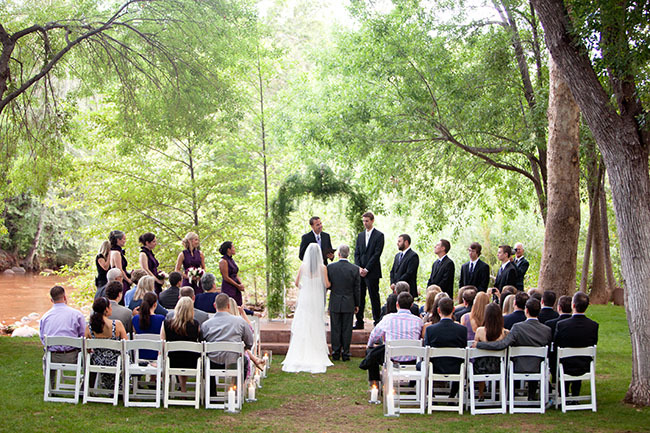 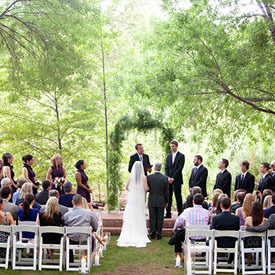 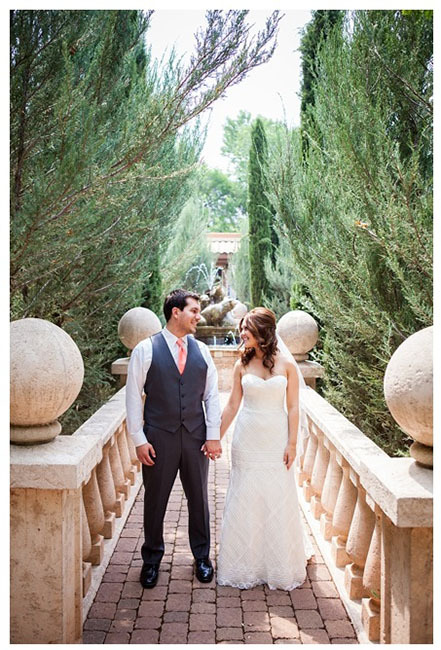 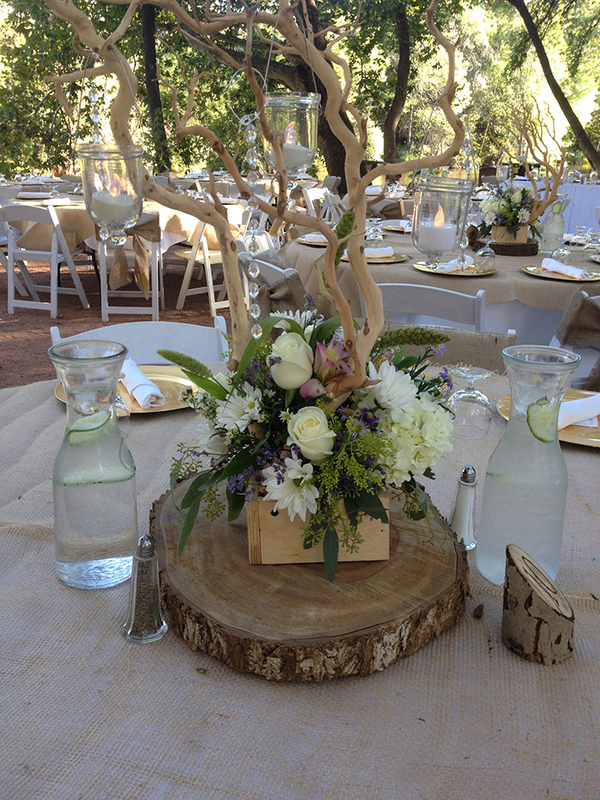 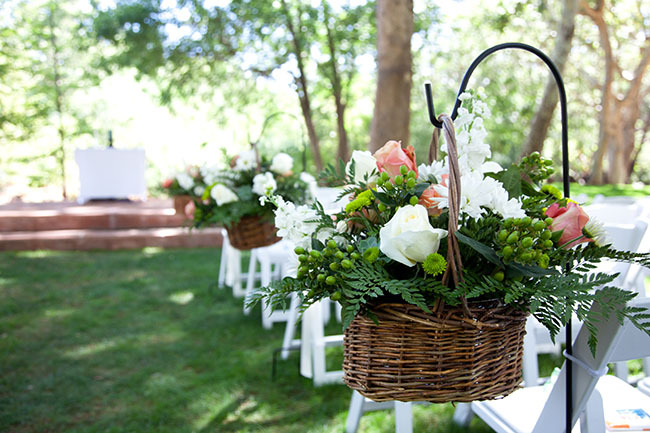 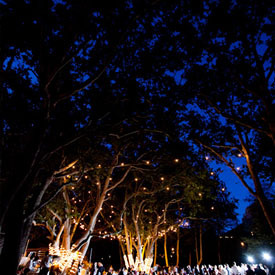 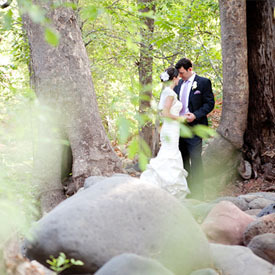 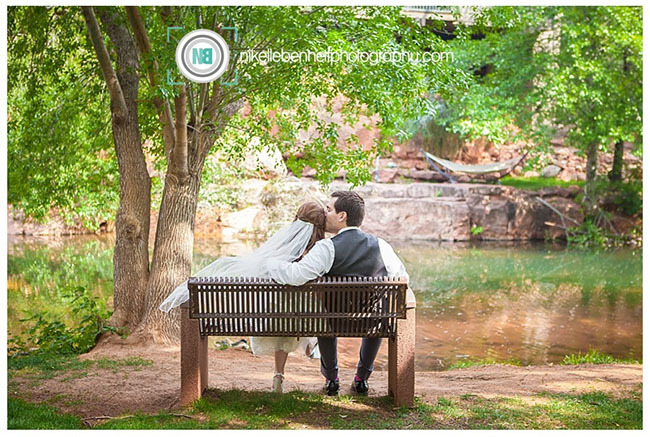 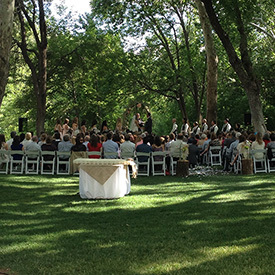 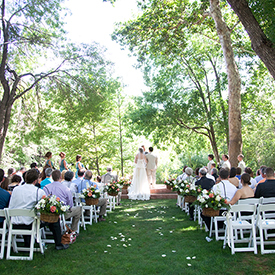 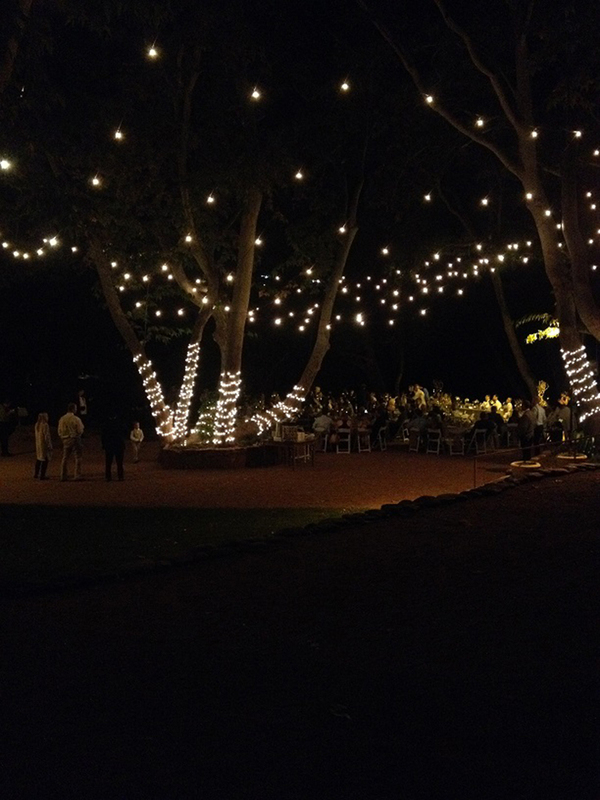 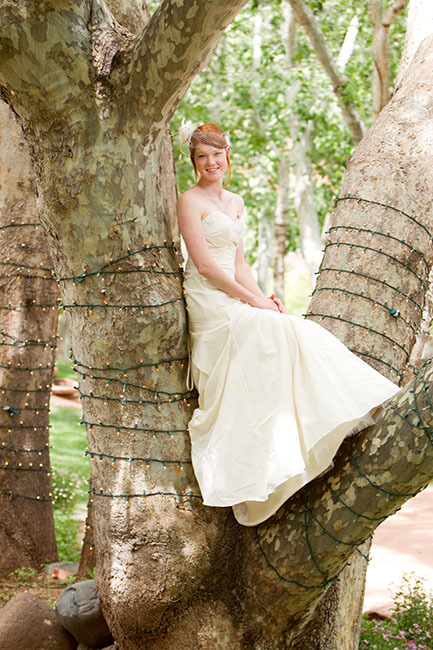 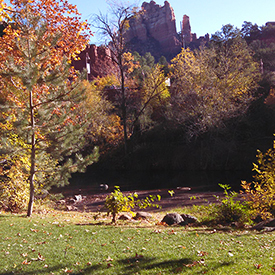 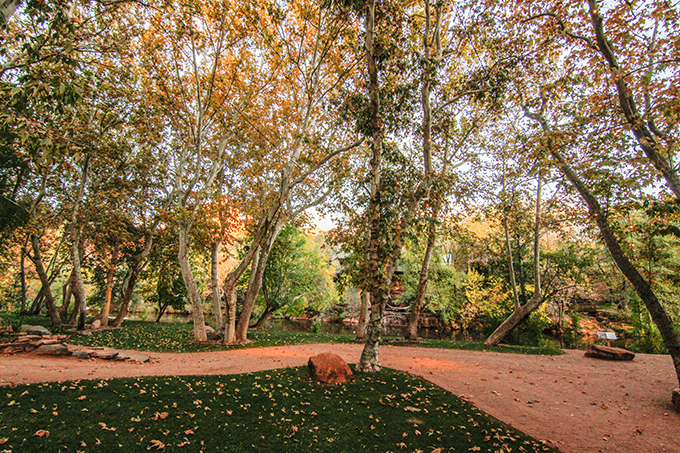 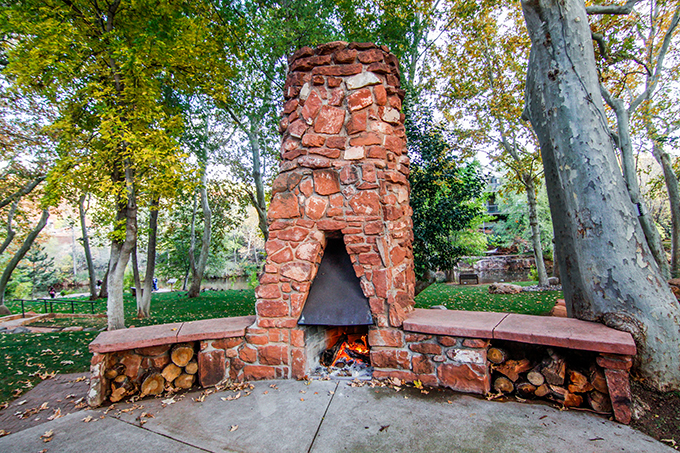 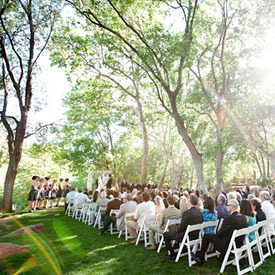 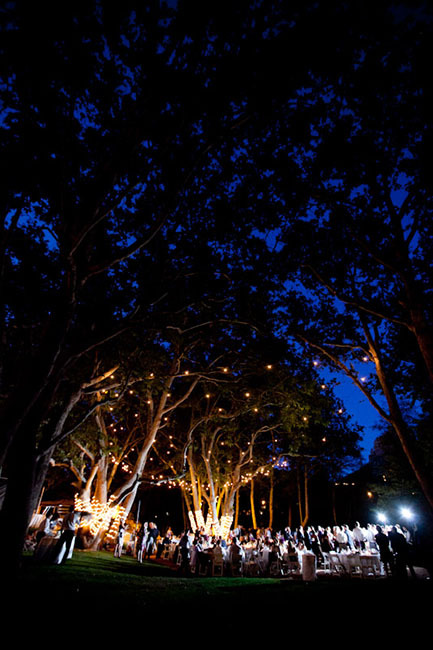 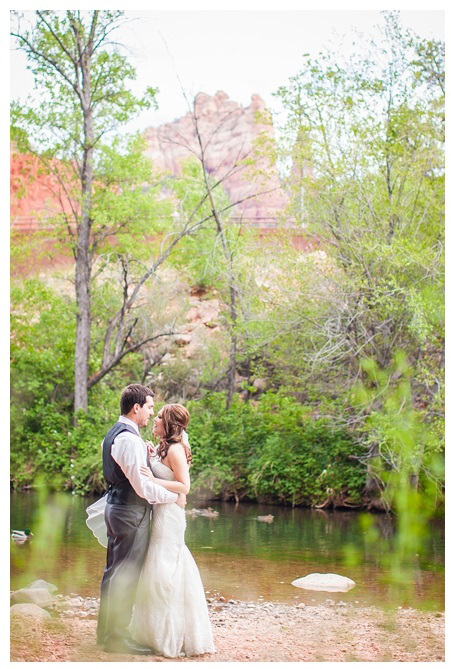 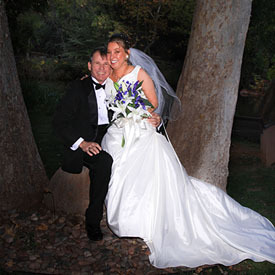 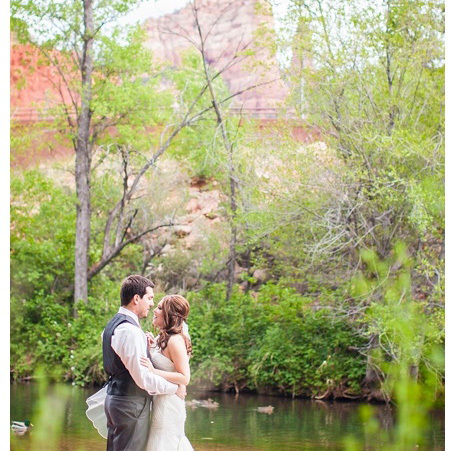 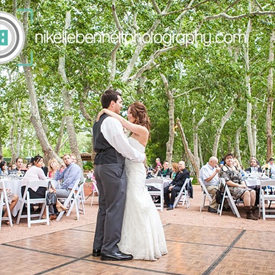 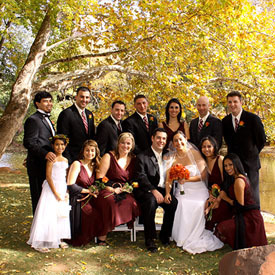 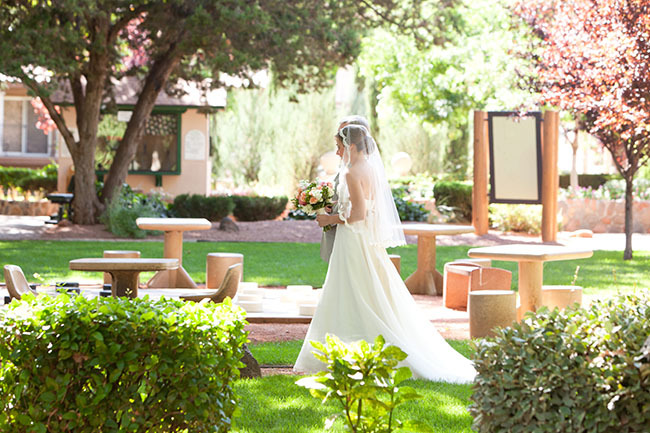 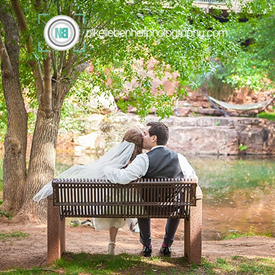 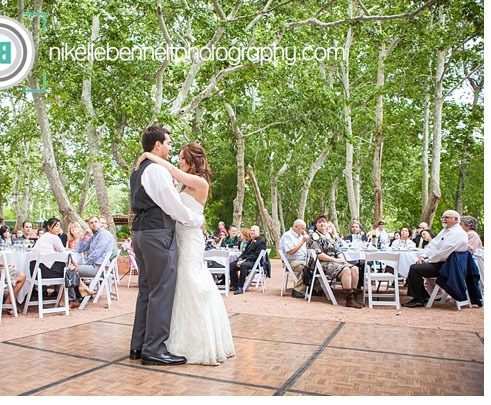 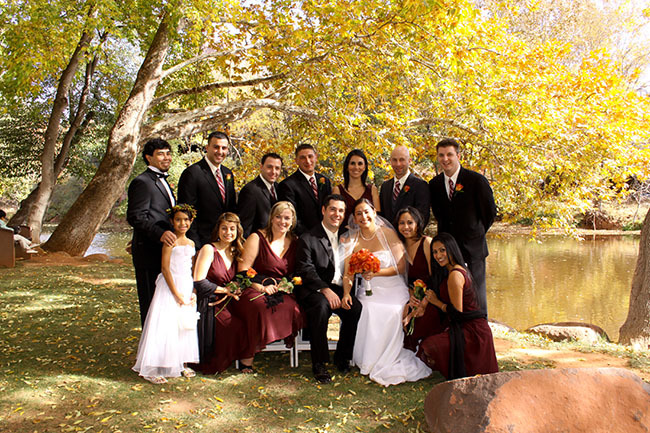 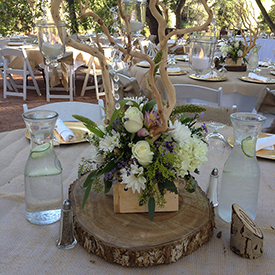 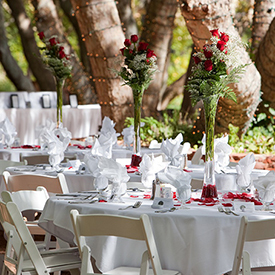 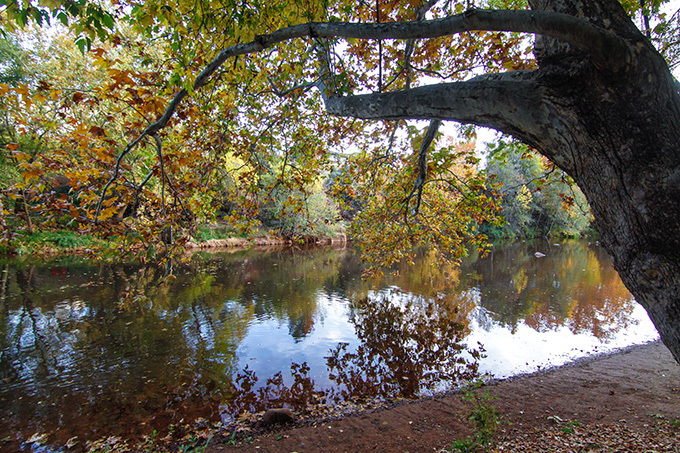 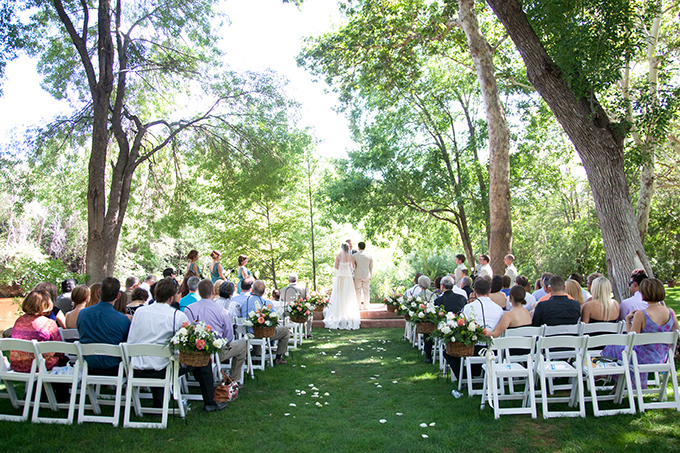 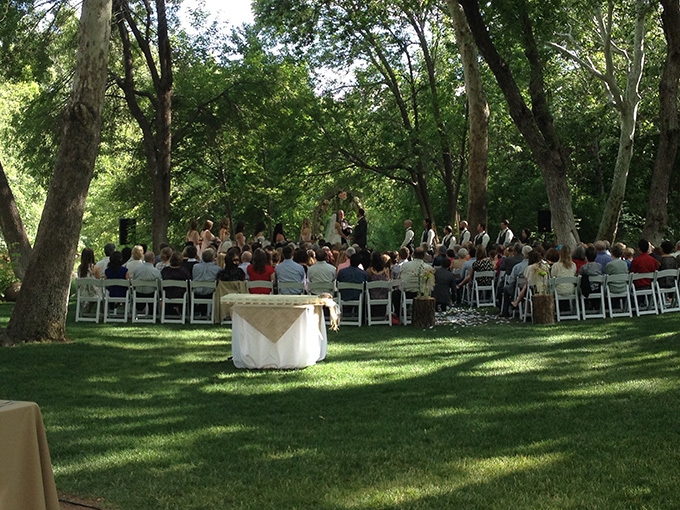 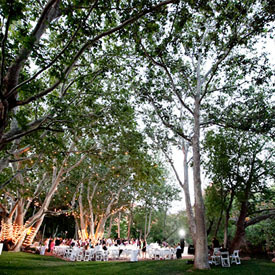 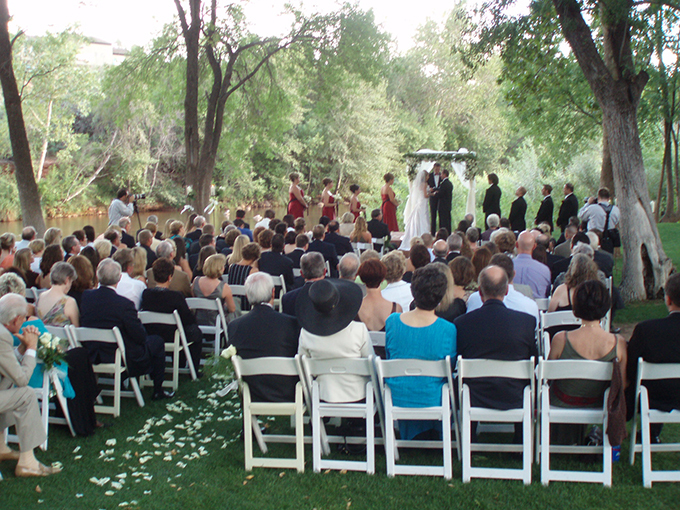 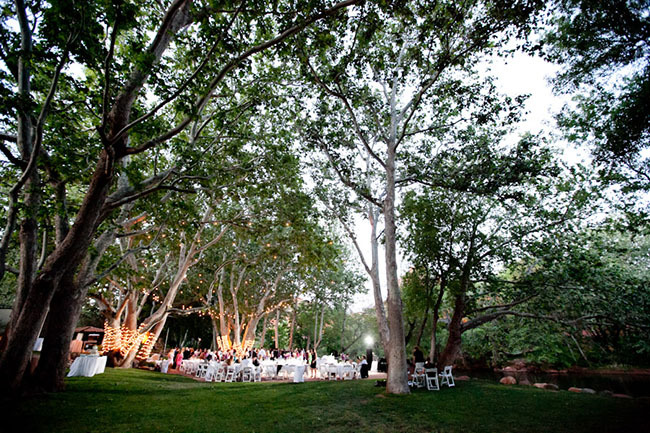 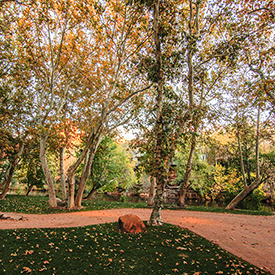 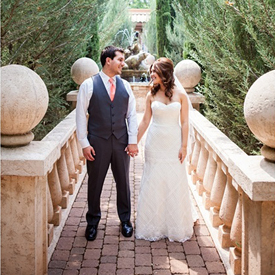 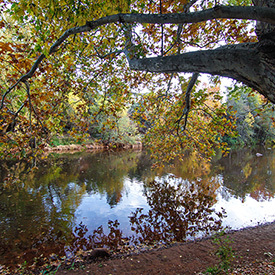 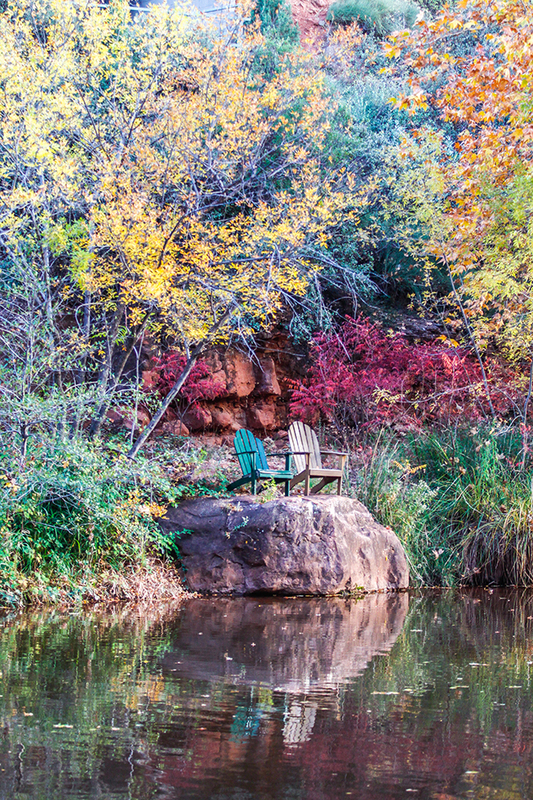 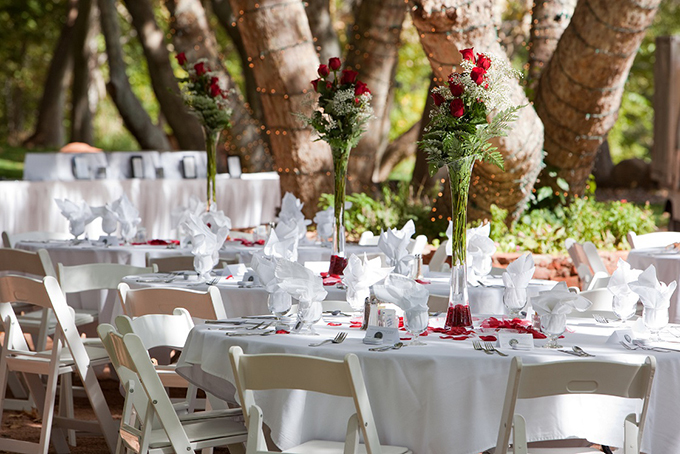 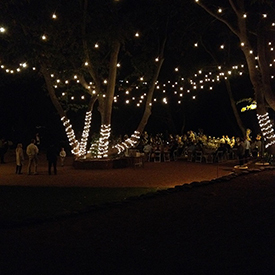 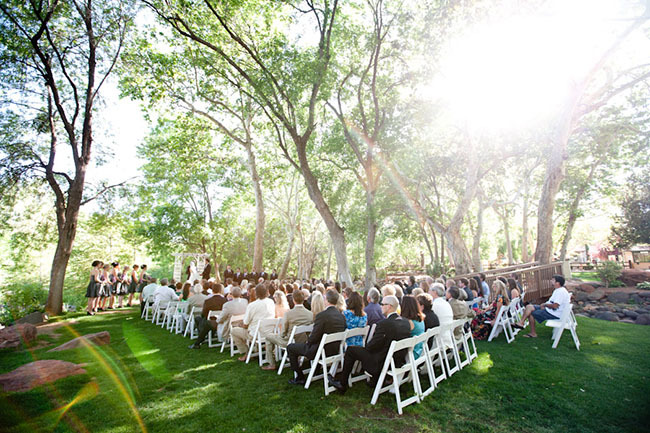 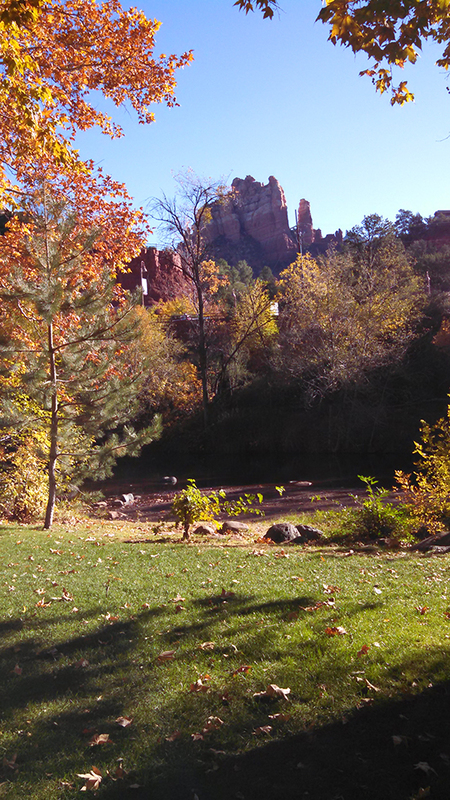 Our Creekside venue here at Los Abrigados Resort and Spa is situated in the majestic region of Sedona and nestled beneath the shade of the sycamores on the banks of beautiful Oak Creek. 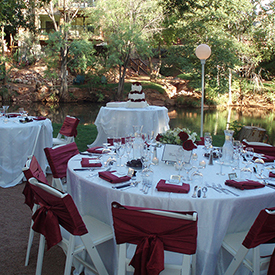 Surrounded by red rock and post card views, you can celebrate and dine on Chef Shads’s delectable creations." 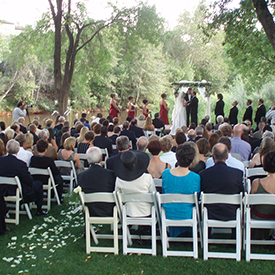 You can view a copy of our venue and event contract by clicking the button below. 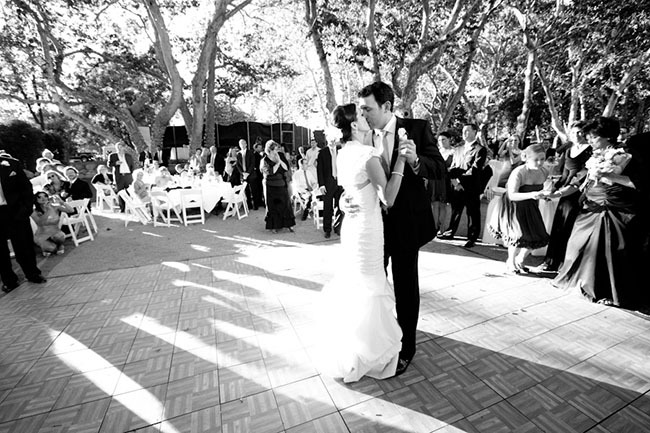 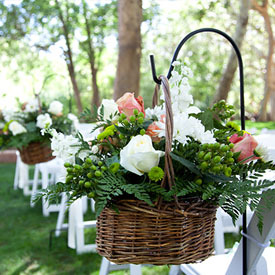 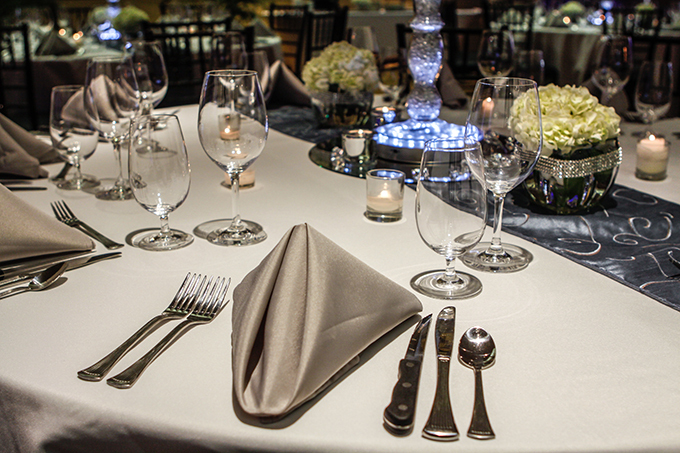 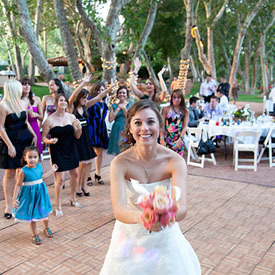 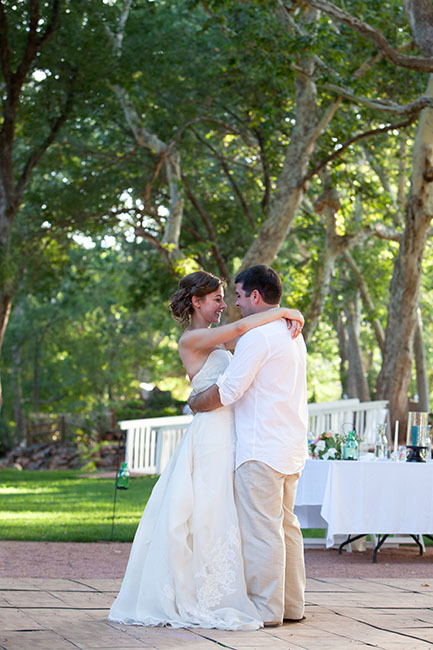 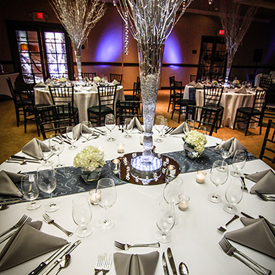 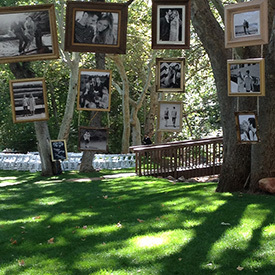 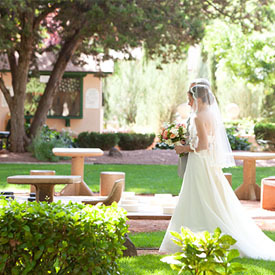 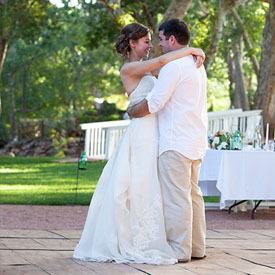 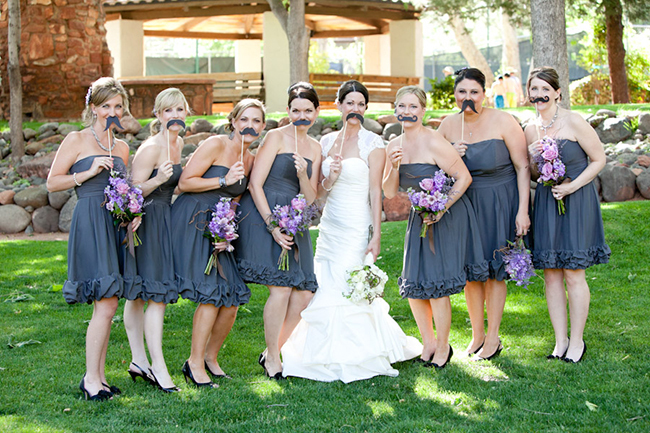 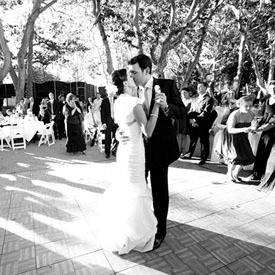 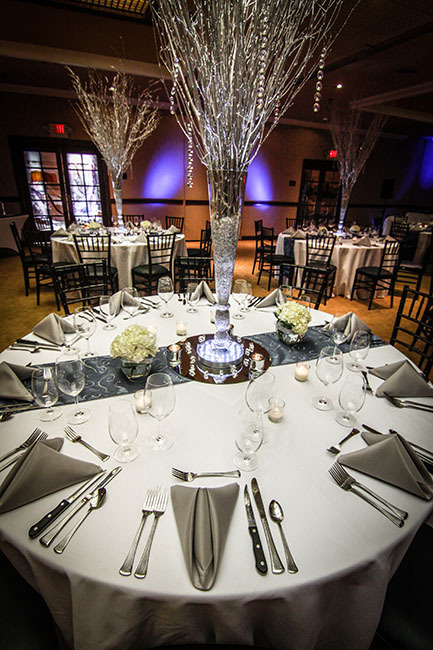 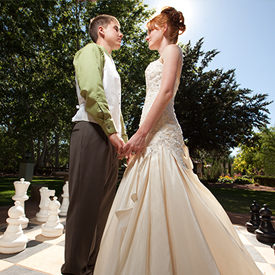 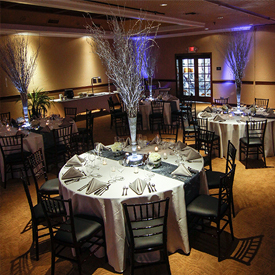 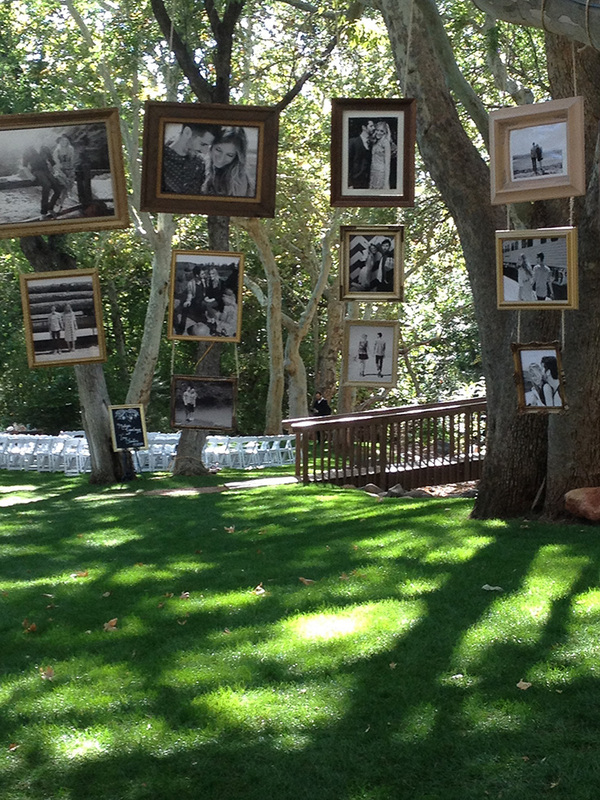 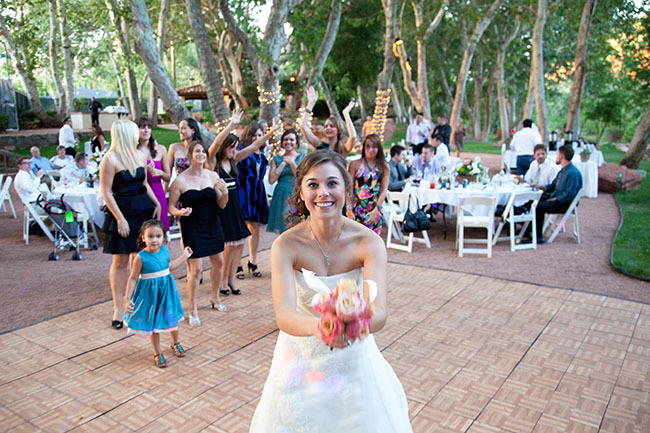 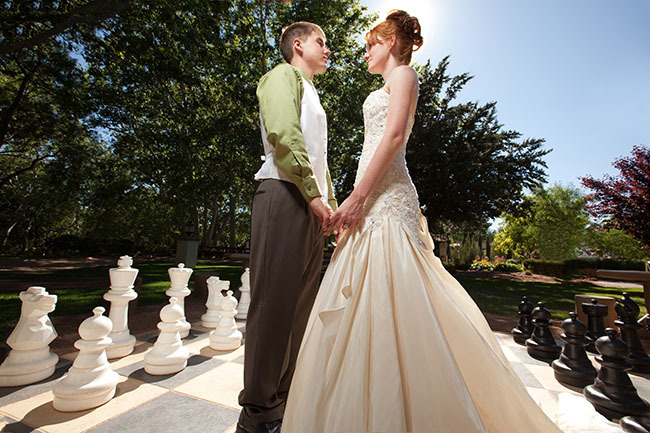 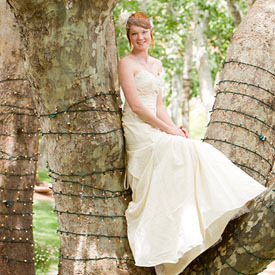 We know you have many choices when choosing a venue for you wedding. 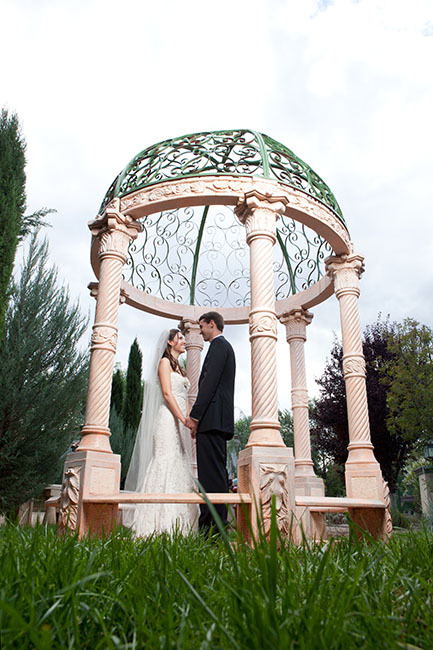 Wild Thyme Group and Los Abrigados know what a special occassion each weddings is and put the care and time that each deserve into every event. 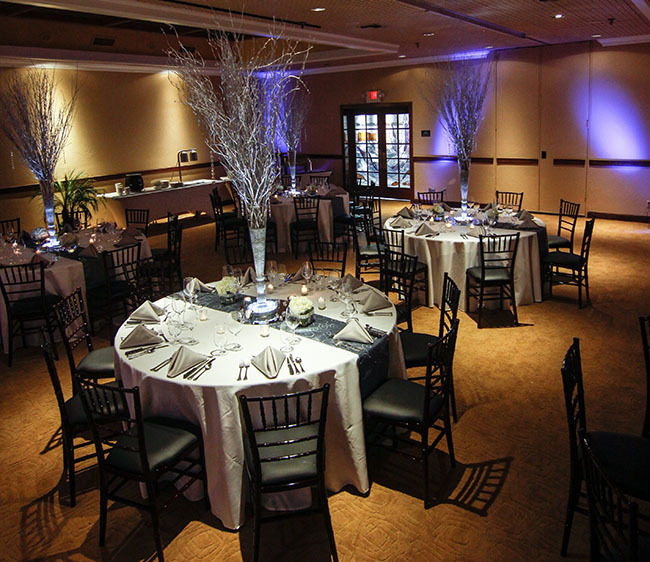 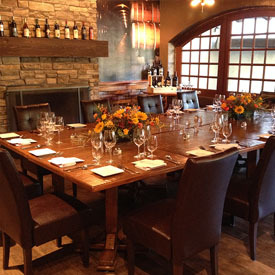 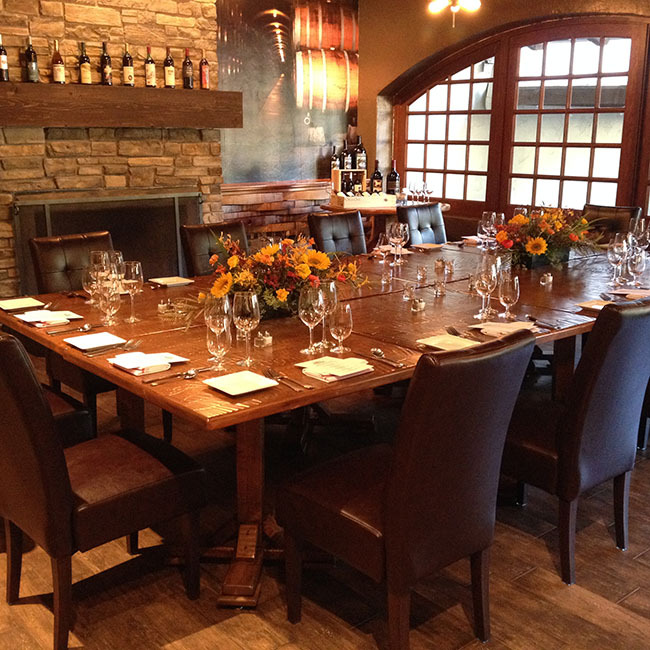 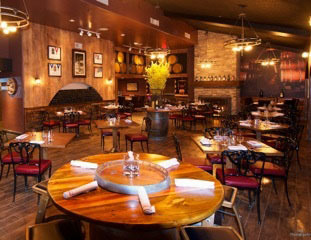 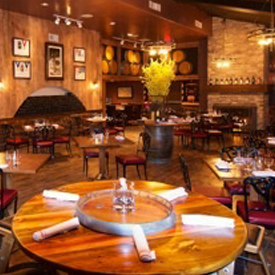 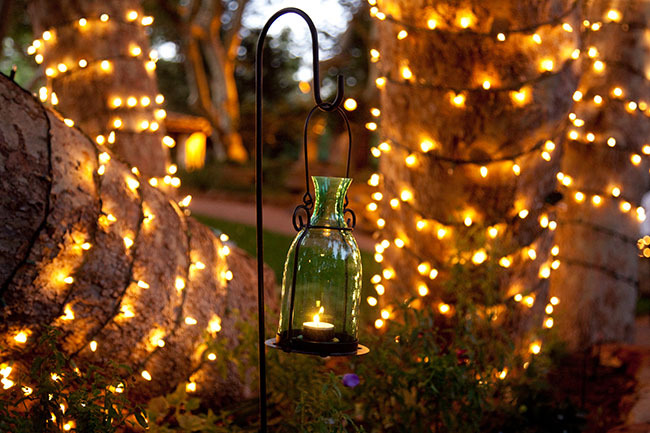 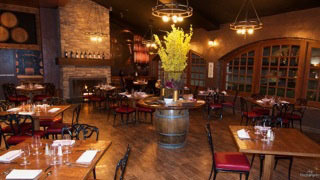 Contact us today to inquire about hosting your event at Los Abrigados. 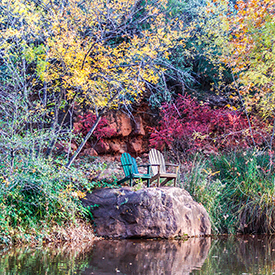 Wild Thyme Group © 2014, All Rights Reserved.